Scroll down to see the lectures and workshops for each month. DeLoa Jones has been an avid quilter for 40 years. 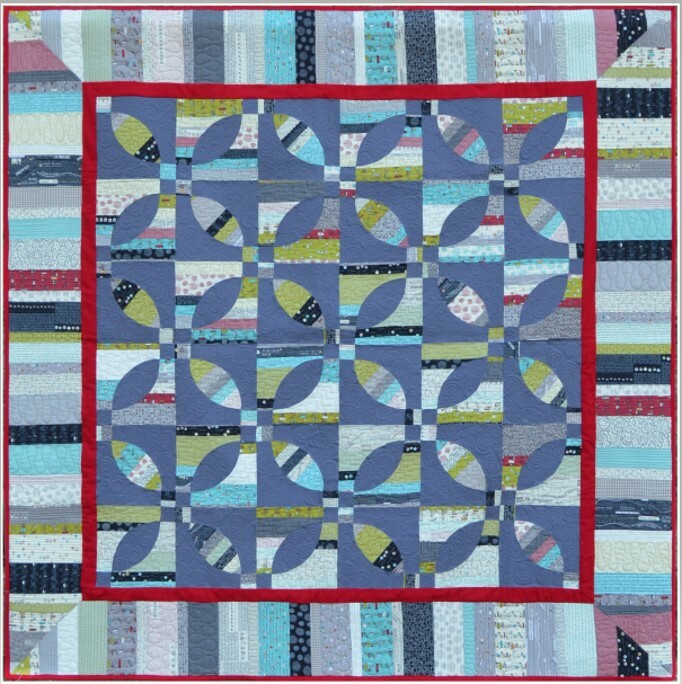 She started her Longarm career with 20 years of teaching and hand quilting professionally. 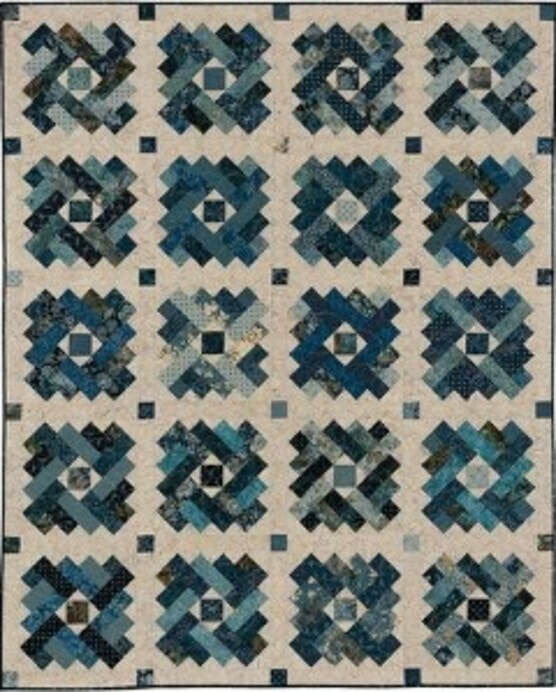 Many of DeLoa’s designs are influenced by her sense of traditional quilting with a little twist added. DeLoa has had a machine quilting business for 20 years in which she has a running count of about 7500 quilts. She enjoys sharing her knowledge and designs with her students. DeLoa was awarded the 2011 MQX Teacher of the Year. She has authored 5 books and has a line of rulers and stencils. 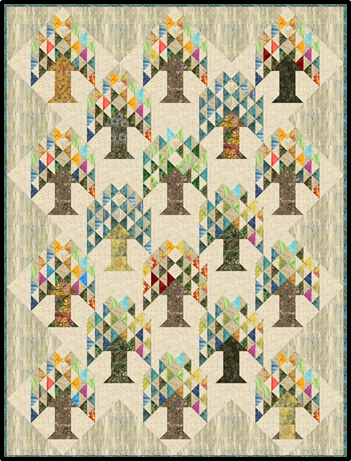 DeLoa has appeared on QNNTV.com and with Linda Taylor on the QuiltingSchool.com. DeLoa and her husband Dave live in Michigan and have 8 children and 12 grandchildren. 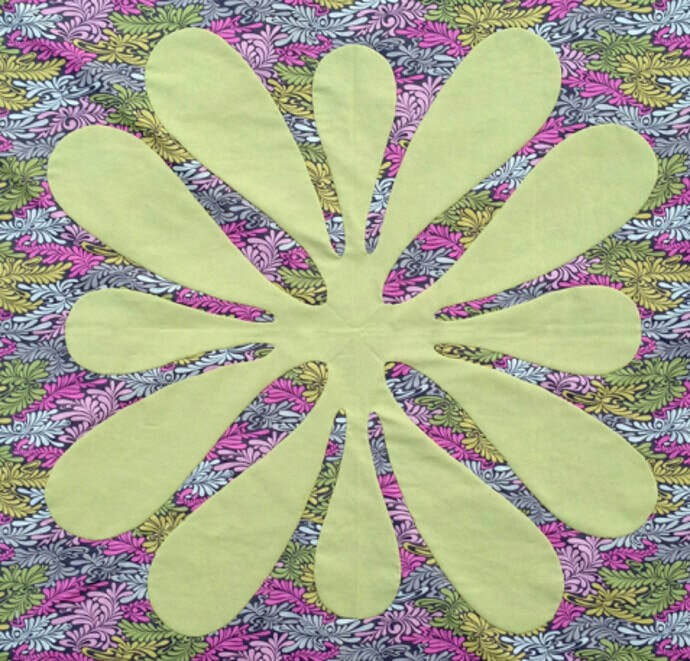 Fiber artist, certified quilt appraiser, quilt designer, fabric lover, fabric collector and lover of quilts. That’s really just a long way of saying that she is a quilter! Lynn is active in several guilds and quilt groups. 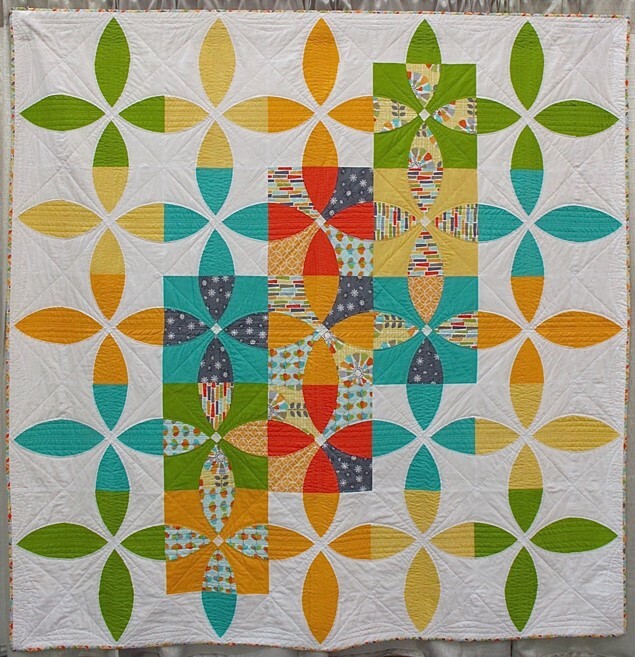 She designs her own quilts and continues to quilt outside of the box, bringing in her natural curiosity about color and how it affects quilt designs. She is blessed with a wonderful husband, two Saluki hounds children named Josie and Giacomo, and a longarm named Clementine. ​Doug Leko’s story is unique in the quilting industry. He founded Antler Quilt Design in 2008, when he was just fourteen. He’d been quilting since the age of six, and working in his mother’s quilt shop over the years helped him develop his skills and refine his art. After pattern testing for various designers, he began to develop his own quilt designs. Doug took off from there, launching a full-scale design and marketing operation while he was still in high school. Since then, his reputation has grown along with his business. He has a vibrant and growing collection of patterns available at quilt stores around the U.S. and Canada. 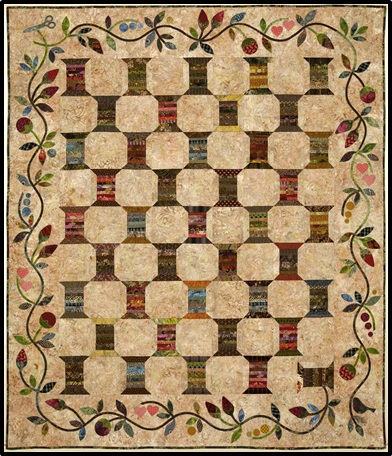 New releases each year coincide with the timing of Quilt Market. With every new release, he signs and numbers the first 24 patterns, and those are intermixed randomly as orders are filled - so keep your eye out! Doug takes a distinctive approach to his quilt designs. He enjoys incorporating secondary design elements, and he’s absolutely passionate about color. For Doug, there’s nothing like pulling together just the right mix of coordinating fabrics for a project. He loves every aspect of the quilting process, from design to fabric selection to handwork to binding. His work has been featured in prominent publications such as McCall’s Quilting, Quiltmaker, and in American Patchwork & Quilting. Christa Watson is an award-winning quilter who loves to perform all of her own ‘stunts’ on a regular home sewing machine. 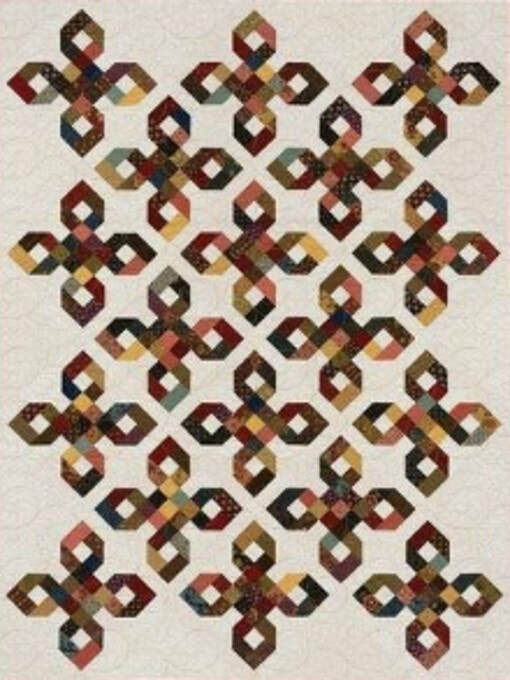 She’s a fabric designer for Benartex, and author of three books on machine quilting. She loves to empower others to quilt their own quilts and have fun doing it! David grew up watching his mom making tied baby quilts for her friends. He loved watching the sewing machine run and would sneak to use her machine while she was at work. When he was 17, he began his own quilting journey. Over the past 24 years, he has set it aside and picked it back up, again, culminating in 2015 when he finally purchased his first longarm. Over the past few years he found another passion: teaching and sharing his love of quilting. He has found that helping others learn new techniques, designing new patterns, and bringing quilting into others’ lives is very rewarding. This is the founding idea behind Vector Quilts; the best legacy we can leave others is our knowledge. His mission is to spread the love he has for quilting. David travels the US teaching foundation piecing and giving presentations. Sheri Cifaldi-Morrill is a designer, professional quilter and educator. Sheri graduated from the University of Connecticut with a BFA in Graphic Design. She has twenty years of experience leading creative teams to create award winning identities, products and environments. She has worked in small design studios, a dot com and the exhibit department at a children’s museum. Sheri’s quilts have gained national recognition including awards from QuiltCon, Quilt Week/Paducah and the Quilt Alliance. Additionally, they have been featured at art centers and galleries around the country. 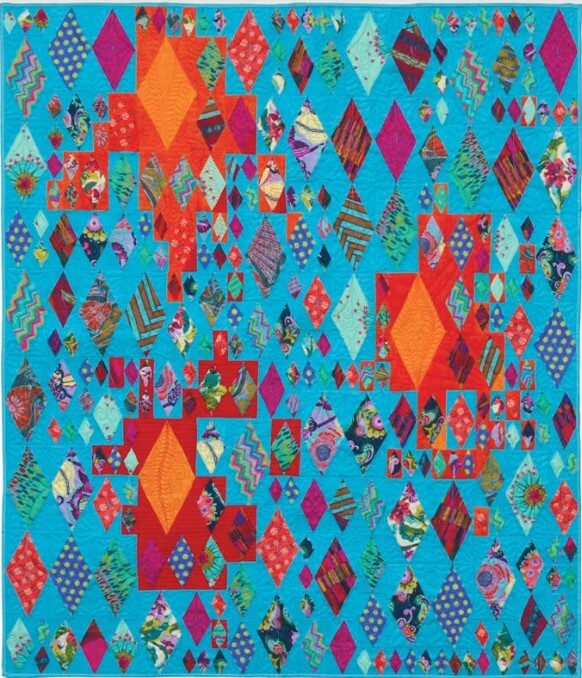 Her work has been included in books and publications such as Modern Quilts: Designs of the New Century, Modern Patchwork and International Quilt Festival Scene. She self-publishes and distributes her patterns. 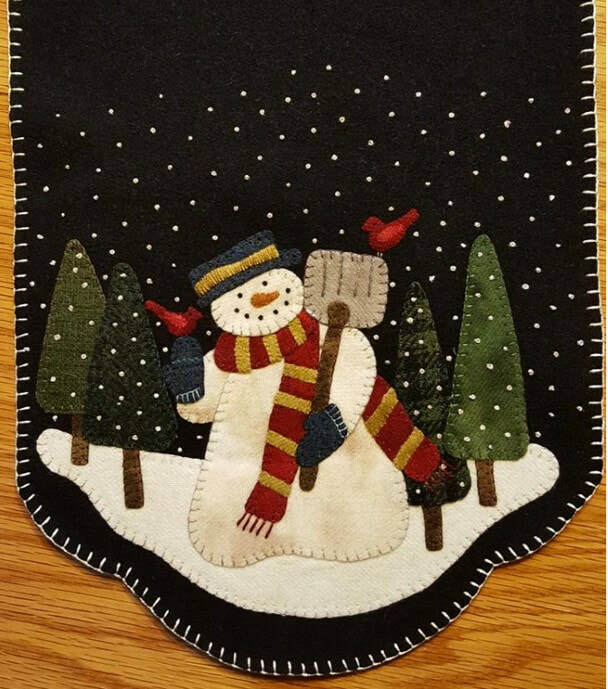 They can be found at quilt shops and online. She also teaches quilting techniques at quilt guilds and conferences across the country. 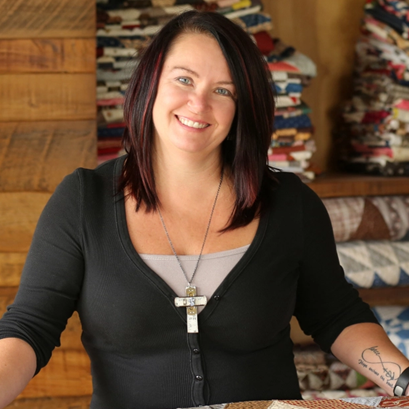 Sheri was awarded the first annual Craftsy Quilt Designer Fellowship in 2016. This fellowship enabled her to debut Whole Circle Studio’s first booth at International Quilt Market in Houston, Texas in October 2016. 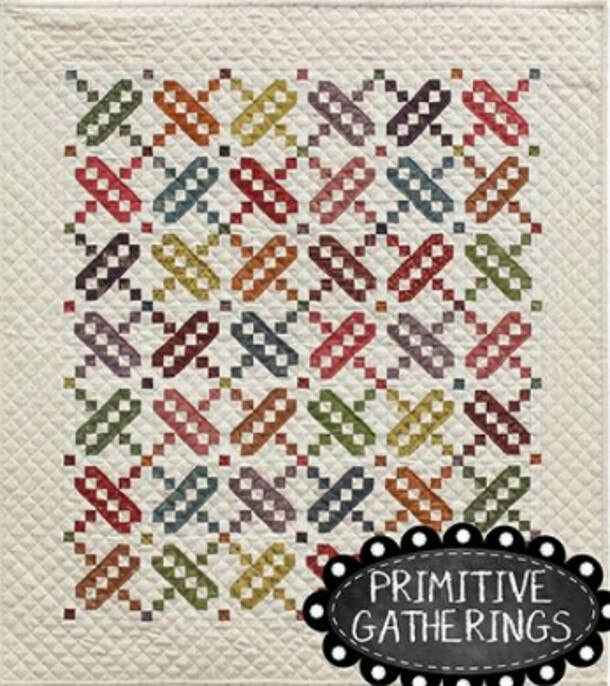 As an active member of the modern quilt community, Sheri collaborates with leading industry organizations including fabric and thread manufacturers like Aurifil, QT Fabrics, Paintbrush Studios, Robert Kaufman Fabrics, RJR Fabrics and Windham Fabrics. 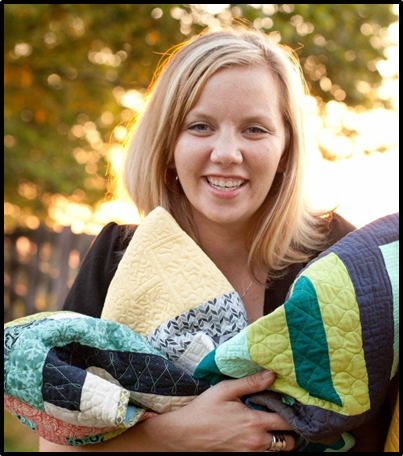 She designed, created and filmed two segments for Fresh Quilting, a new public television show co-produced by the Modern Quilt Guild and KS Productions. She is also a contributing blogger and collaborator with Craftsy and Cricut. Sheri works from her home studio in the suburbs of New Haven, Connecticut—a hop, skip and jump away from New York City.